This web page show how all the Bond movies have been insanely profitable, but there have been ups and downs if you adjust for inflation. 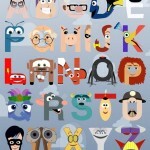 A Pixar Alphabet Art Print by Mike Boon. I’m really getting excited for Ridley Scott’s Prometheus movie after seeing this second promo video. The first one I saw was great too. It’s set to look like a TED talk from 2023. I always find sci-fi prequels strange though since everything looks so much more futuristic than the movies that follow them in cronology but proceed them in release date (e.g. 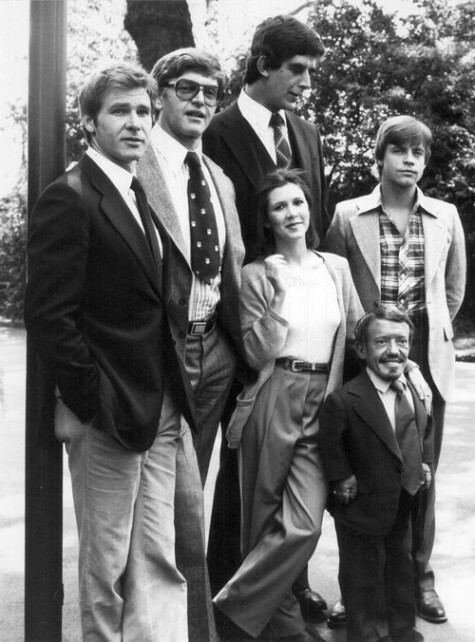 Star Wars). There’s an official trailer for the movie too. This site attempts to summarize popular movies using snip-its of fairly readable code.